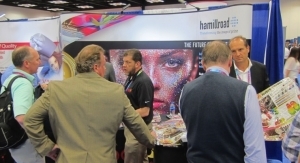 Partners are providers of products that support Hamillroad’s Digitally Modulated Screening (DMS) prepress solutions. 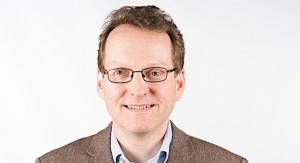 Hamillroad Software has announced the launch of the Hamillroad Partner Program, which is aimed at establishing mutually beneficial relationships with providers of complementary products in the printing and graphic arts industry. 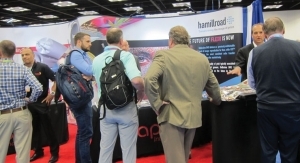 Potential partners are providers of products that support Hamillroad’s Digitally Modulated Screening (DMS) prepress solutions: Auraia DMS for offset/lithographic printing and Bellissima DMS for flexographic printing. Hamillroad’s Bellissima DMS technology for flexo has gained attention since it launched at Labelexpo Europe in September 2017. 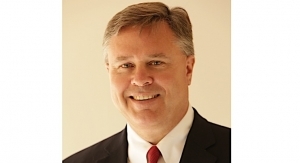 This includes winning the FTA’s 2018 Technical Innovation Award, the Label Awards’ 2018 Award for Innovation, as well as the FlexoTech’s 2018 Innovation Award. 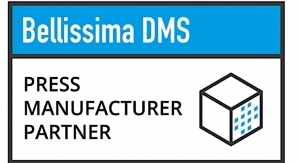 All Bellissima DMS partners will enjoy the benefits of being associated with the technology and the interest the product brings to the industry.